Buyer Beware - the California Crooks are on the Loose! We don’t do public service announcements often here on Fratello Watches. 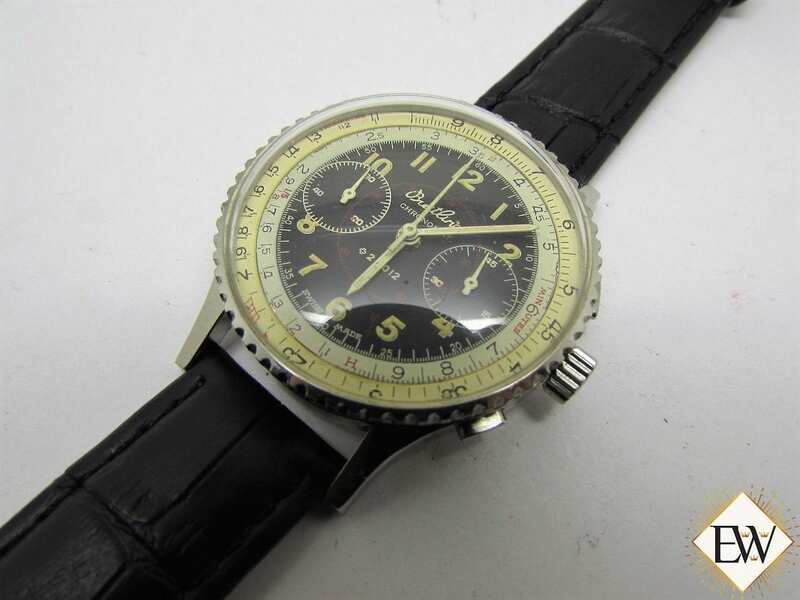 Aside from letting you know about the occasional stolen watch or fake, we figure that most of the hijinks occurring on the internet or elsewhere are so obvious that they don’t warrant discussion. Today, though, and after a lot of thought, I think it’s high time that we feature some fakes that are always on eBay and coming out of California (Artesia and South El Monte seem to be the typical locations). I’ll use a name coined by @watchfred as he refers to this collection of hucksters – or is it one person? – as the “California Crooks”. 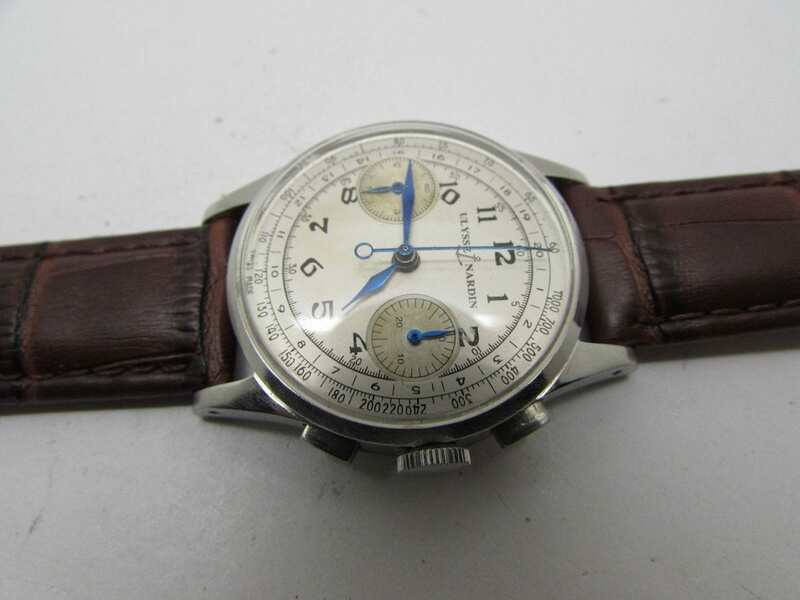 It’s easy to find wrong watches, so-called “Frankens”, which often contain a smattering of good parts mixed with pieces from places unknown. 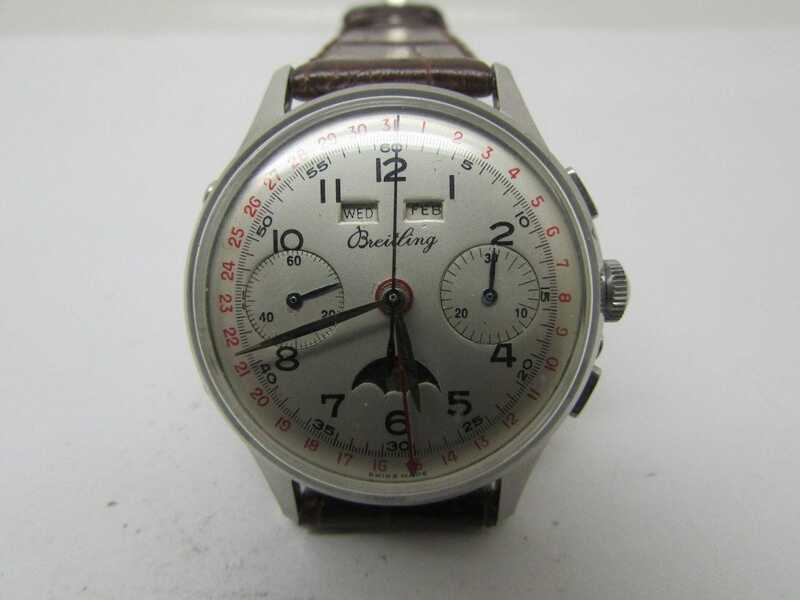 Sometimes, these watches are sold with full disclosure, but more often than not, there’s a crafty seller trying to shift shady goods as fully original. 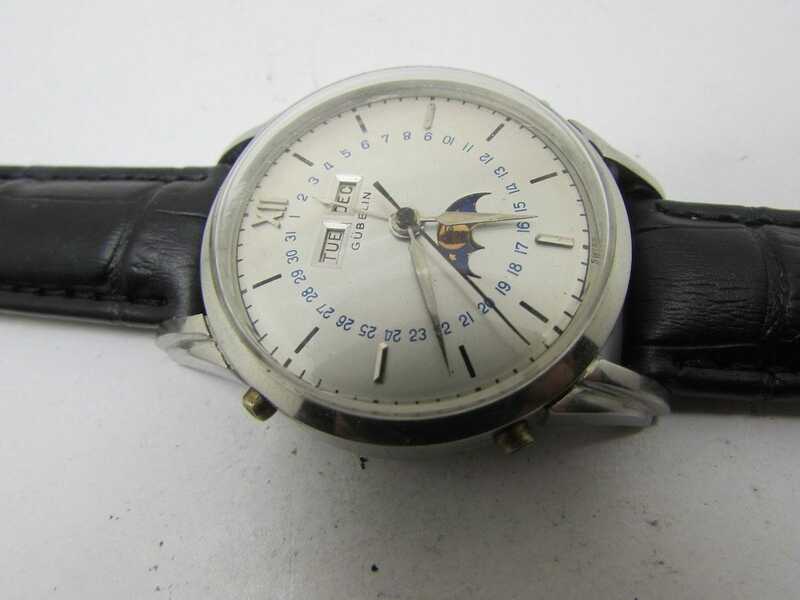 With the California Crooks, though, there’s nothing original about these watches. Everything is fabricated down to the case. 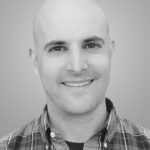 Now, experts wouldn’t be fooled and neither would anyone who asked a question on a forum, but the uninitiated could wind up bidding serious money for something that’s worth nothing. 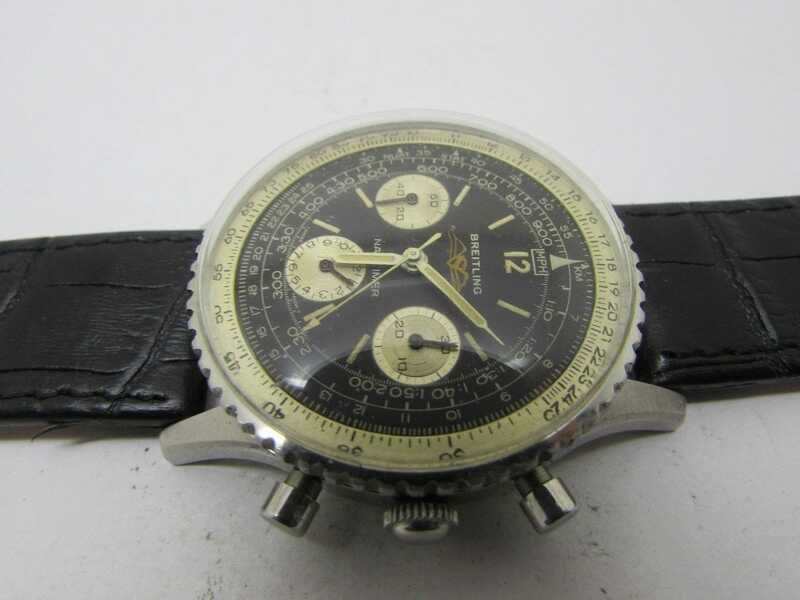 Another highly concerning, but somewhat interesting, thing about the watches from the California Crooks is that they don’t focus heavily on bellwether pieces like the Rolex Daytona. 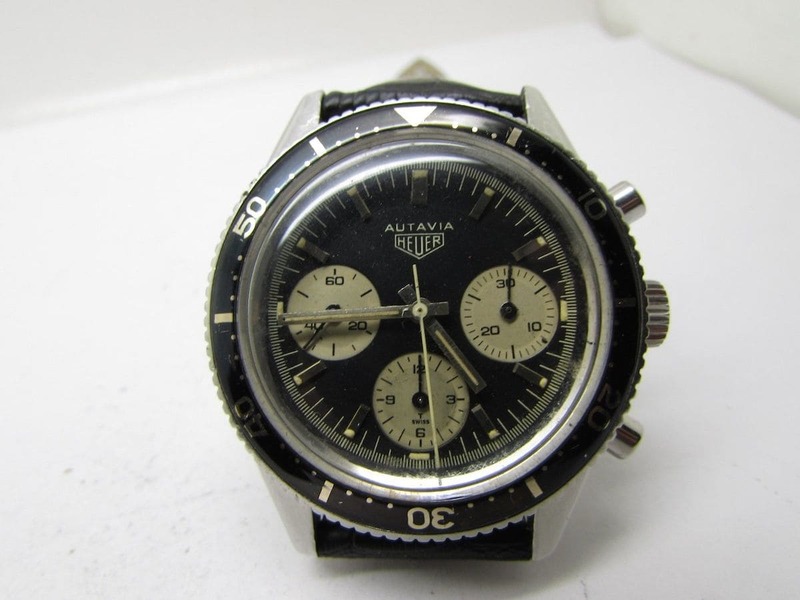 No, this group offers up some eccentric watches like faux Breitling 808 Chronomats, pre-1960’s Heuers and Gubelins. No matter the seller name (and they change often), the photos are always the same – displaying serious “fisheye” characteristics and taken against a white background. 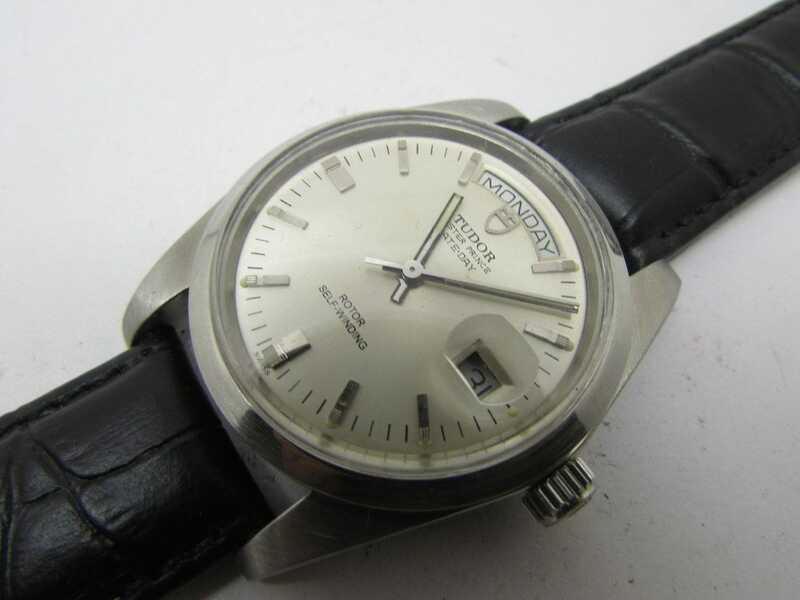 No one knows the orgin of these watches – China, Vietnam, or elsewhere? The ads remind some of those out of Australia from back in 2011, so who knows? Whatever the case, the pieces always seem to attract a lot of bids – let’s hope they’re shills – and there’s always a new eBay seller sprouting up offering this junk. Oh, and they offer 100% no questions asked returns – let’s hope 100% of these are returned. If you like these and enjoy throwing your money away, have at them, but if you’re a newbie who may not know what to look for, consider yourself warned. Let’s take a look at but a few of these “piles”. 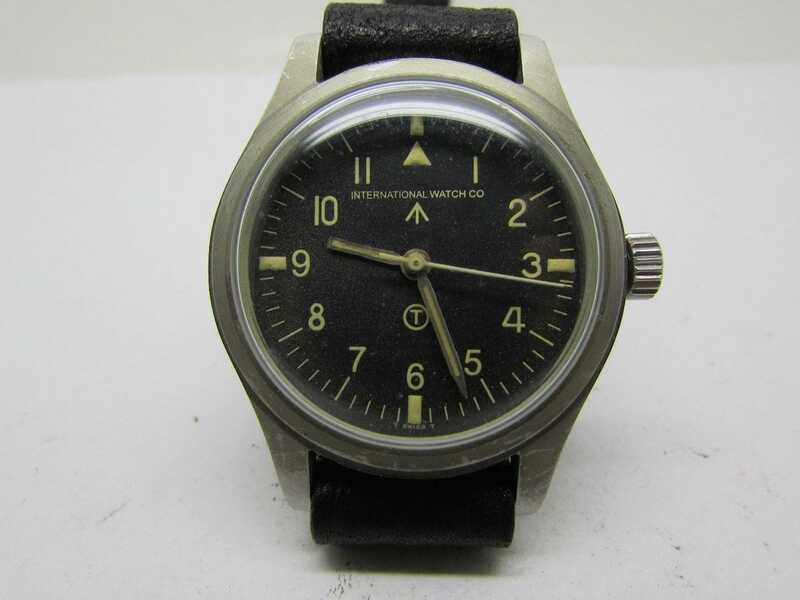 Above is a purely fake IWC Mark XI you can find here. Would you like a fake Tudor? The California Crooks have something for you. What it is, though, is pure garbage! 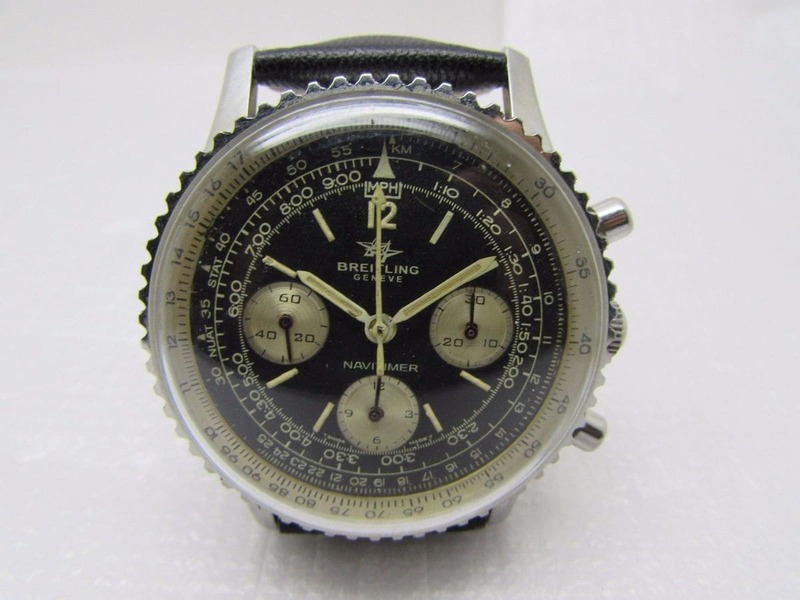 Tired of looking for a decent, genuine Breitling Navitimer? The Crooks will offer you a 100% genuine fake Navi! 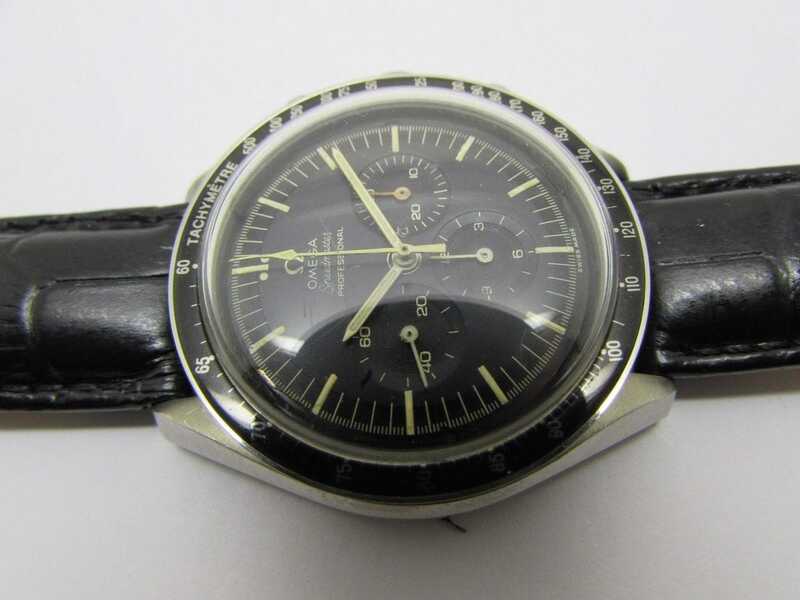 We love our Speedmasters on Fratello Watches, but we’d rocket away from this Sleazemaster. 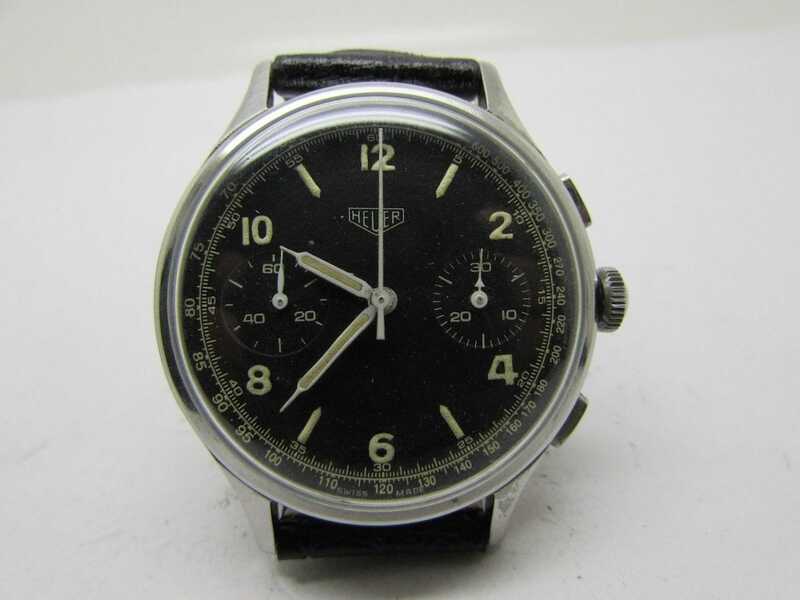 If the Belgian air force had used this Heuer, they wouldn’t have gotten off the ground. 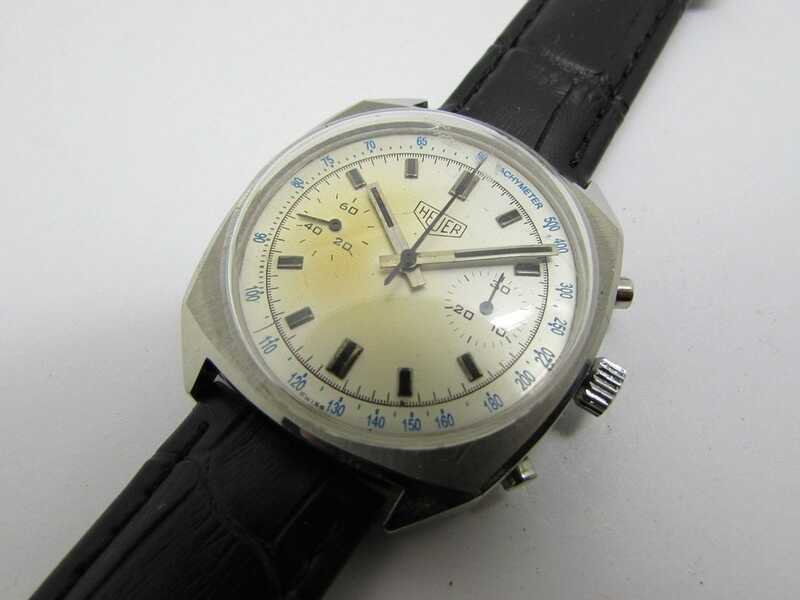 Heuer Monopusher? More like Monobullsh*t! 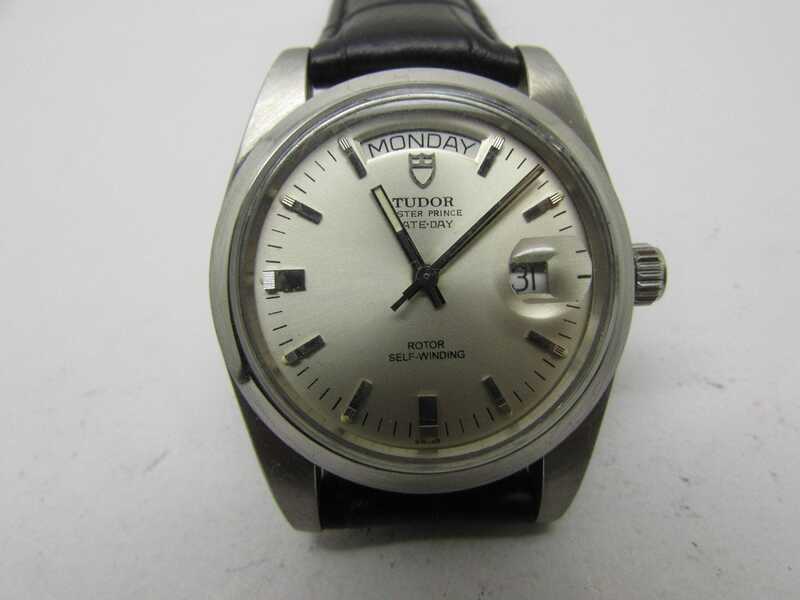 Ulysee Nardin made some lovely watches back in the day…this wasn’t one of them. Just when you thought the Crooks were done with Heuer, they strike back with this odd take on a Camaro – I dub thee the Craparo! Now this is a marvelously bad Breitling Triple Calendar with Moonphase. 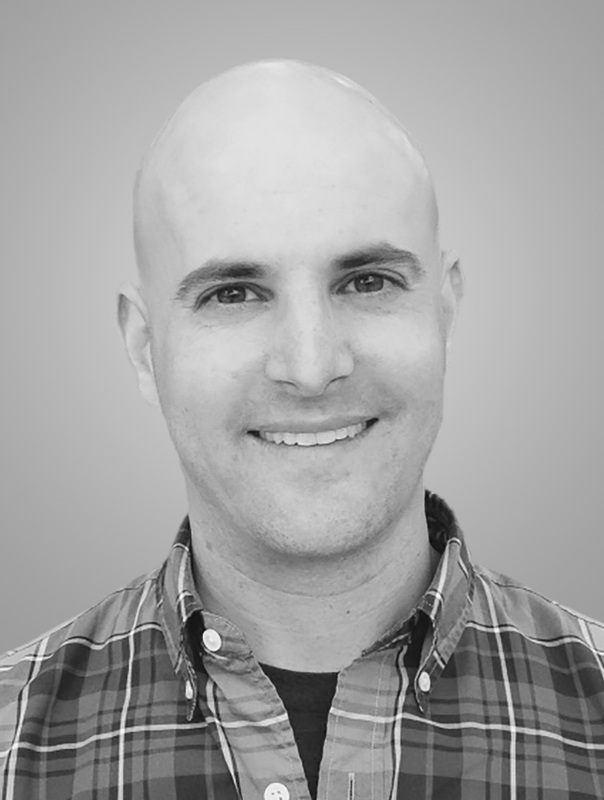 And why not go after a weird brand like Gubelin? 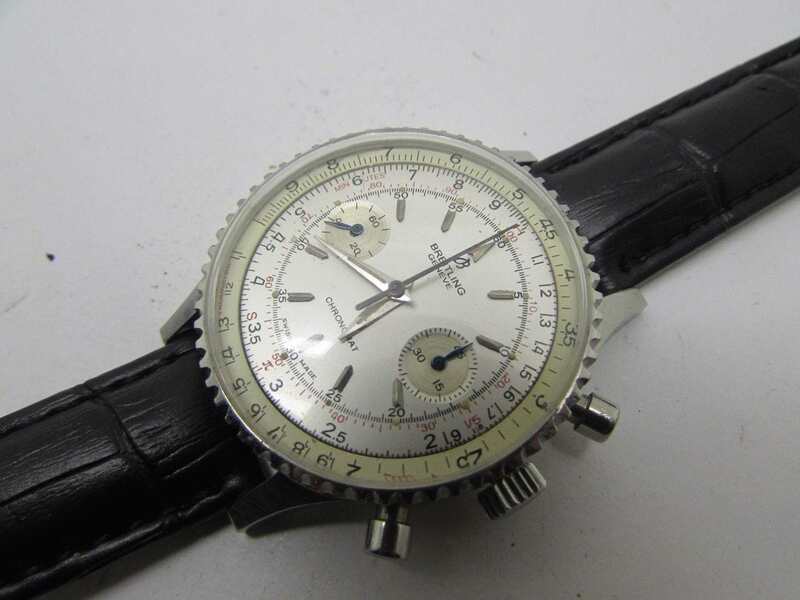 You can have your choice of awful Breitling 808 Chronomats in either white or black! 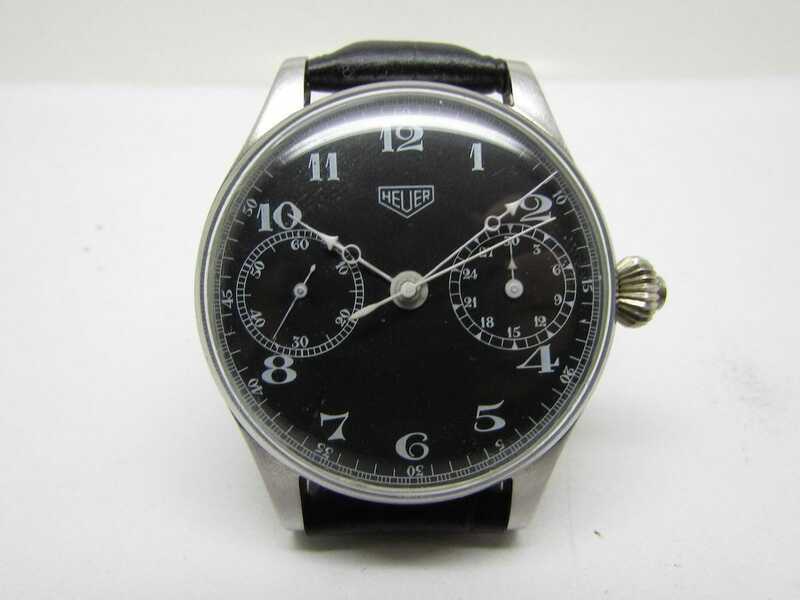 As vintage watches continue to gain in value and popularity, we’ll likely see more activity like you’re seeing from the California Crooks. Be vigilant and remember to ask, ask, and ask!